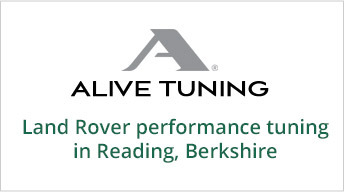 All Land Rover vehicle air conditioning systems can be fully serviced and repaired. However, vehicle air conditioning and climate control systems are changing. New refrigerants have been developed and the recommendations for servicing and repairing systems have been modified in order to combat the threat of climate change. For more information please click on the title below.